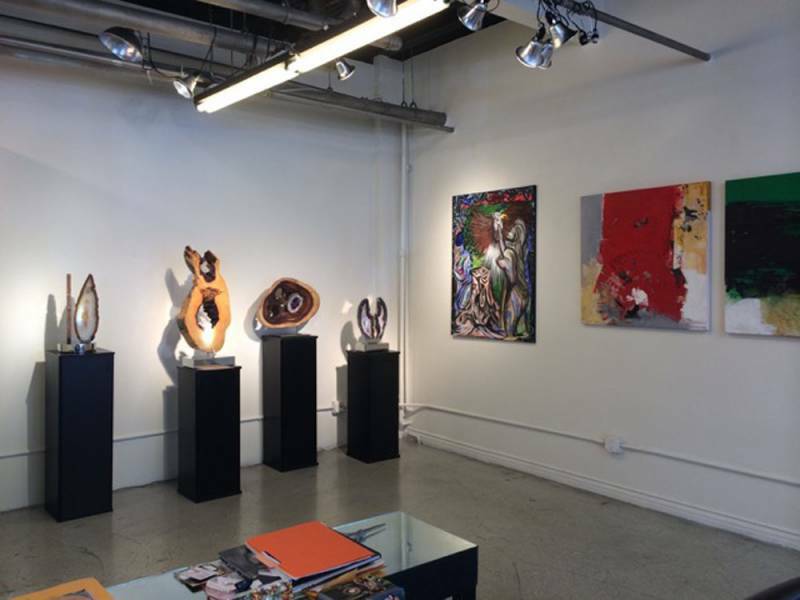 Carnevale Gallery is a place to encounter the most innovative emerging artists as well as new work by established masters. 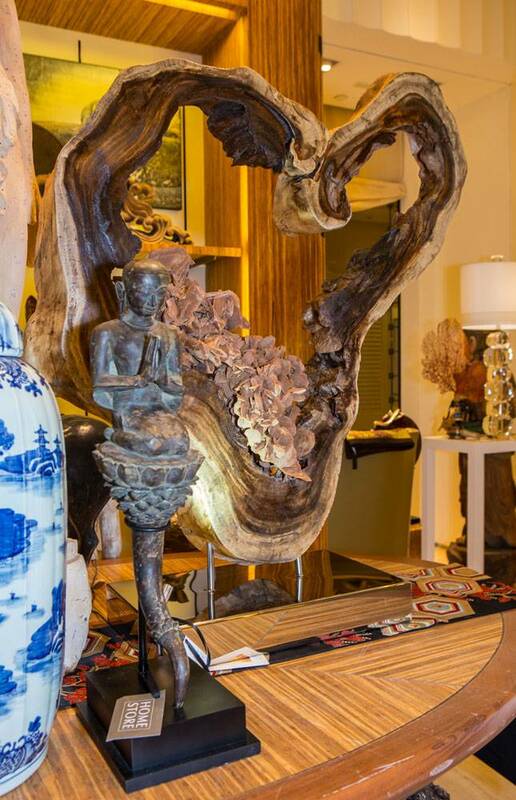 David Kairy Gallery offers an inspiring mix of unique and hard-to-find items and interior decor with 35+ years’ experience in fine art & antiques. 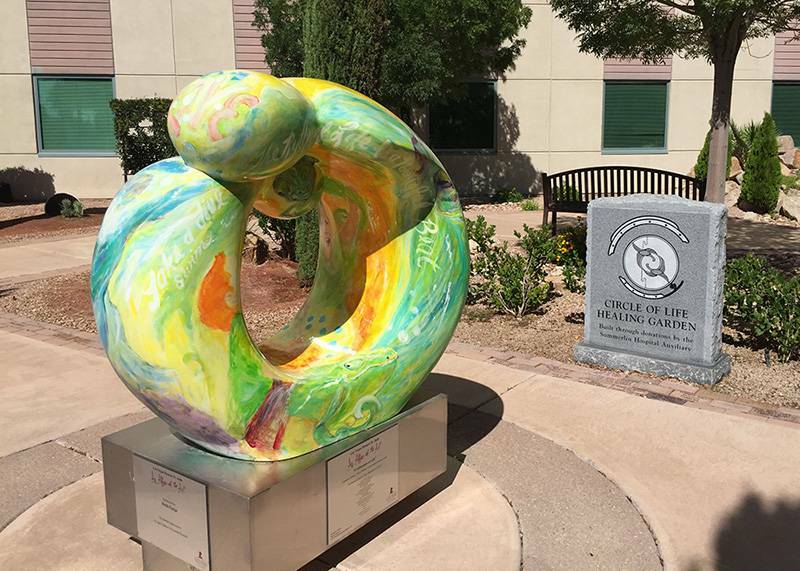 Grant a Gift Autism Foundation mission is to provide the research, education, resources and leadership for the development of real solutions that provide better outcomes for both families and individuals living with autism. 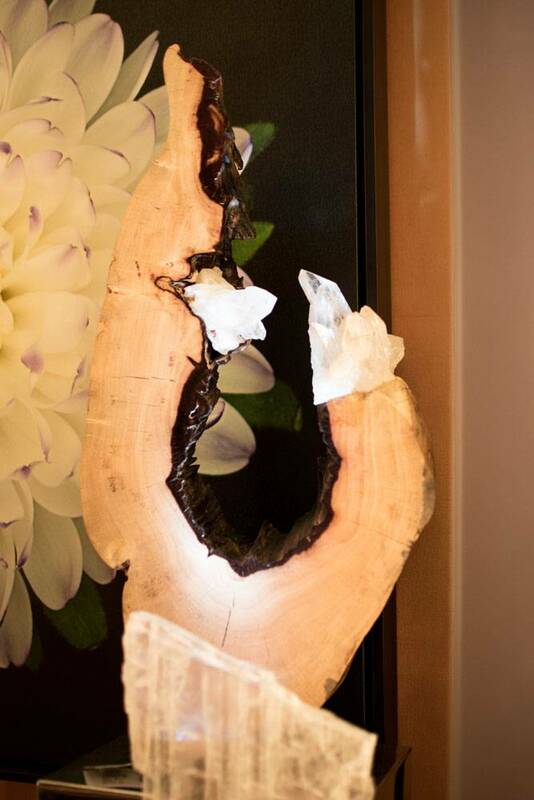 This will result in an improved overall quality of life. 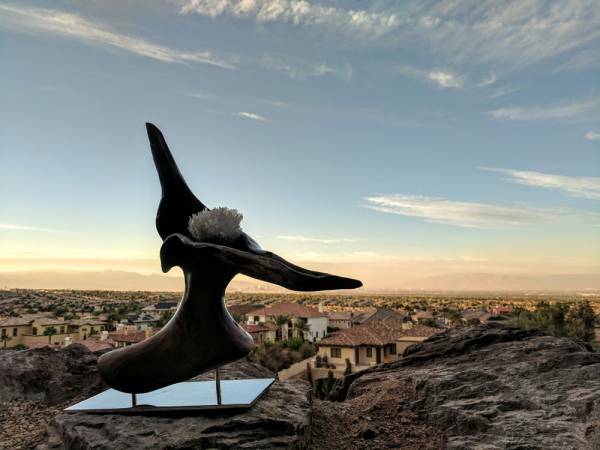 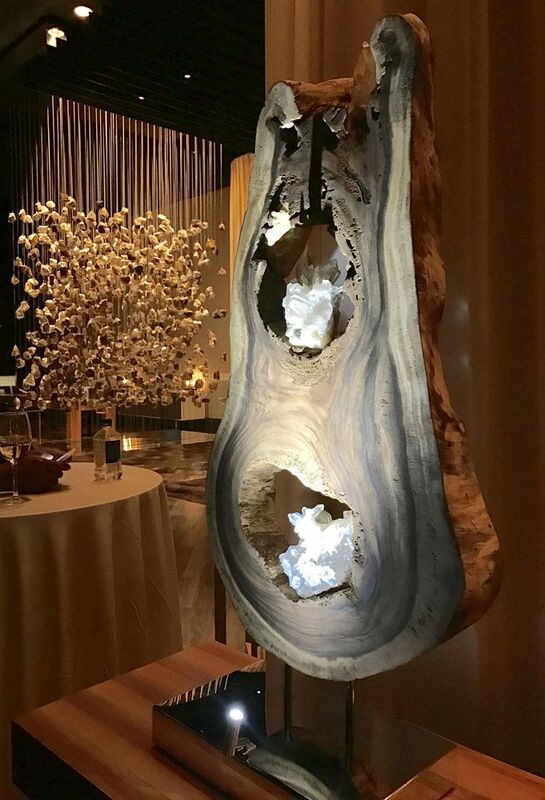 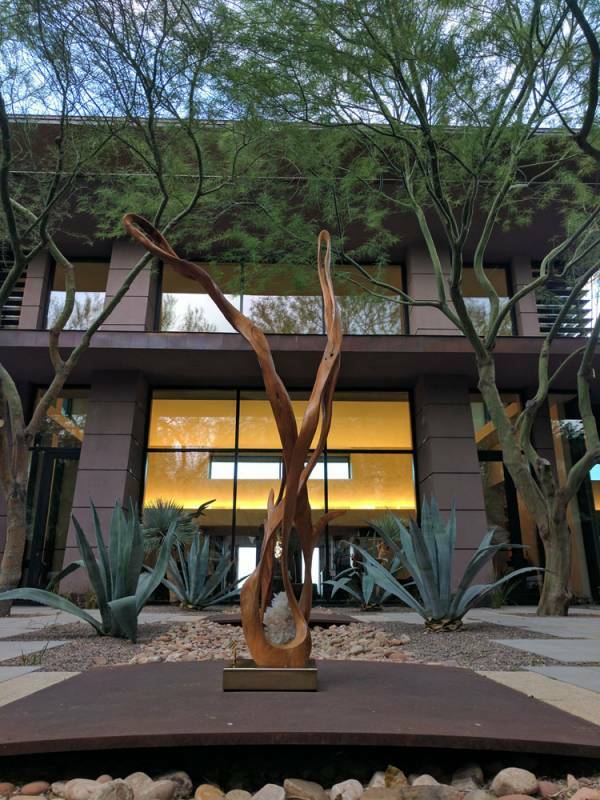 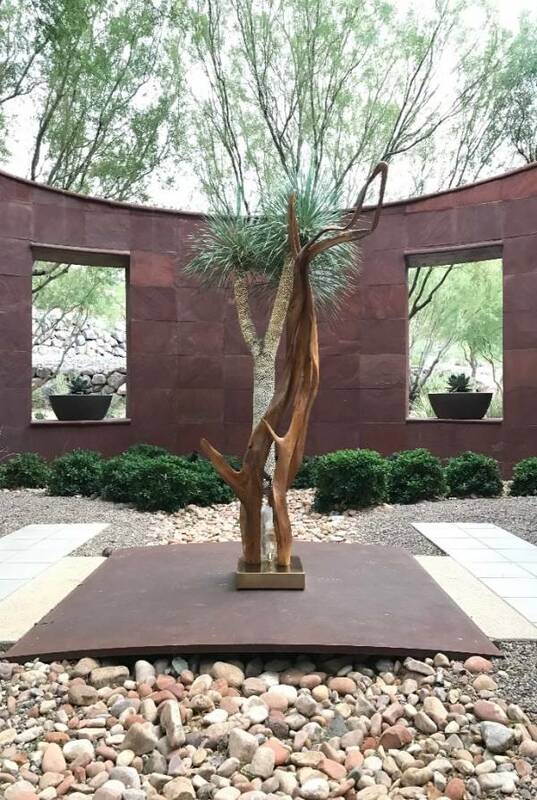 Guests are provided with a glimpse of Dorit Schwartz’s newest sculptures inside the Ascaya lobby filled with such elegant and contemporary designs. 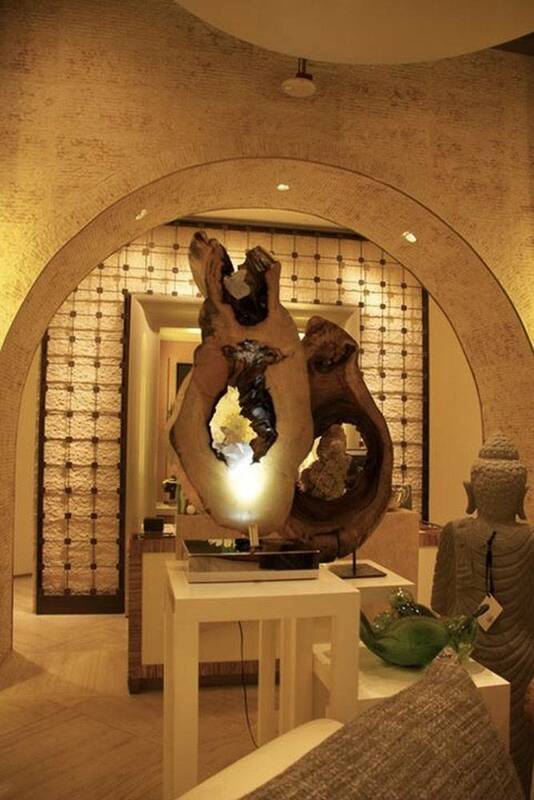 "Where Dreams Live" they say, in this breathtaking enclave of homes of beauty and inspiration forged with simply aesthetic presence. 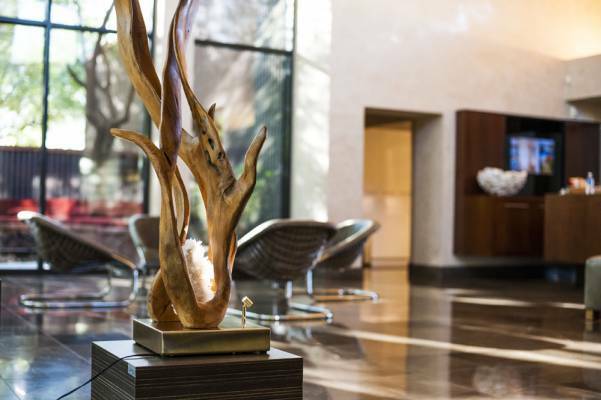 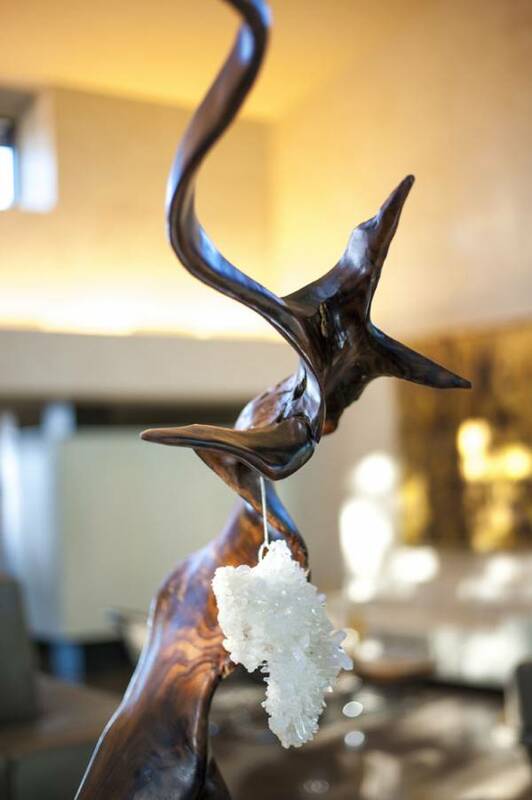 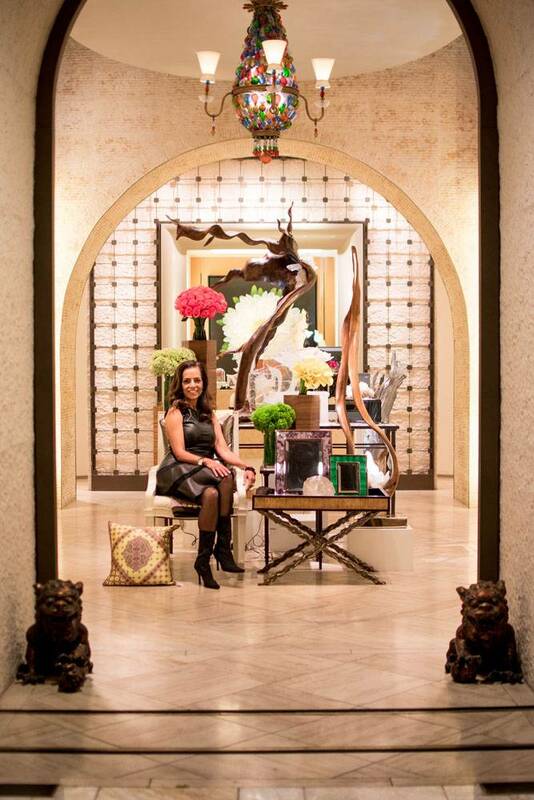 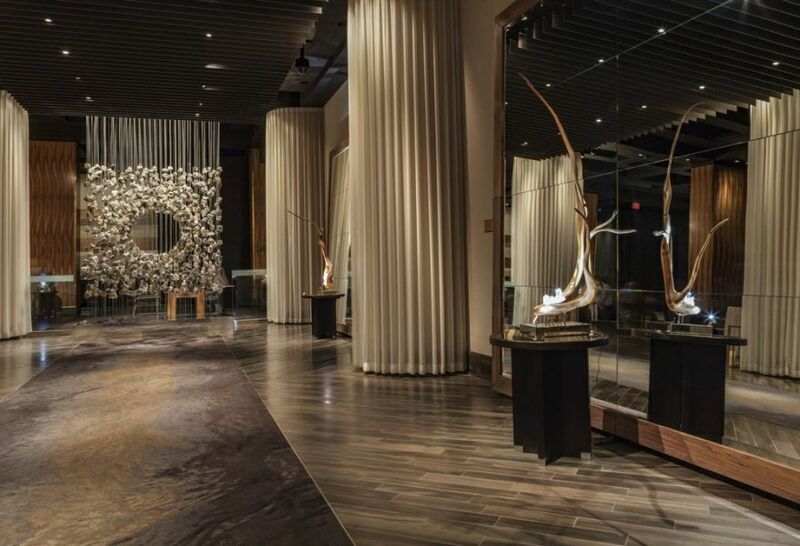 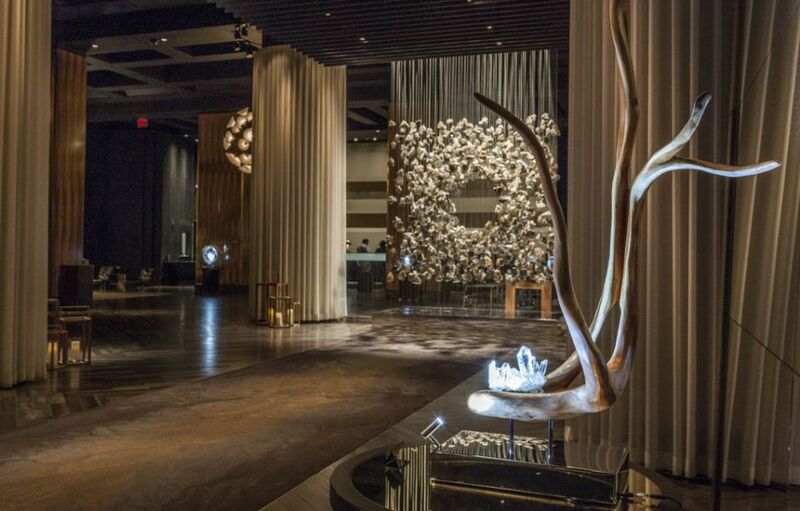 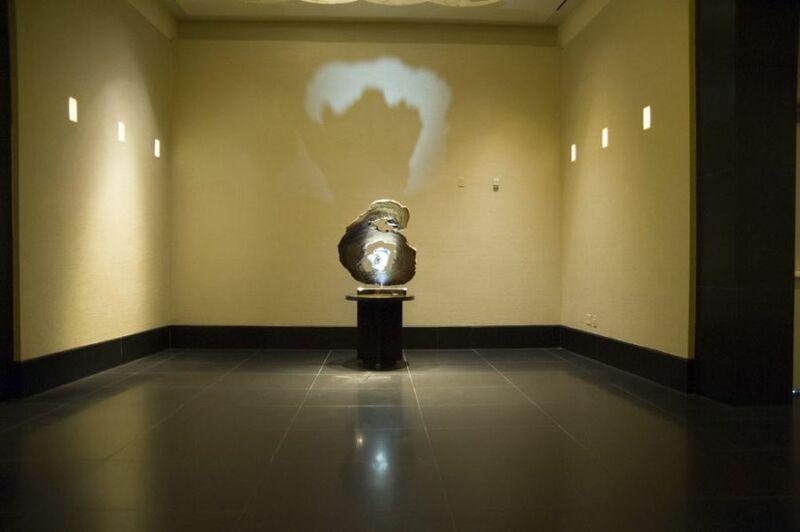 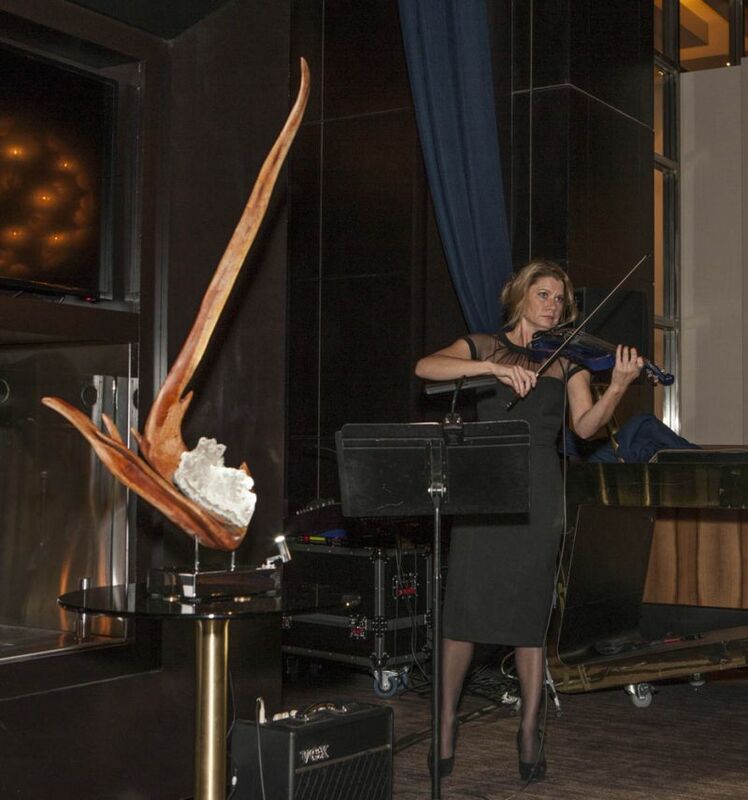 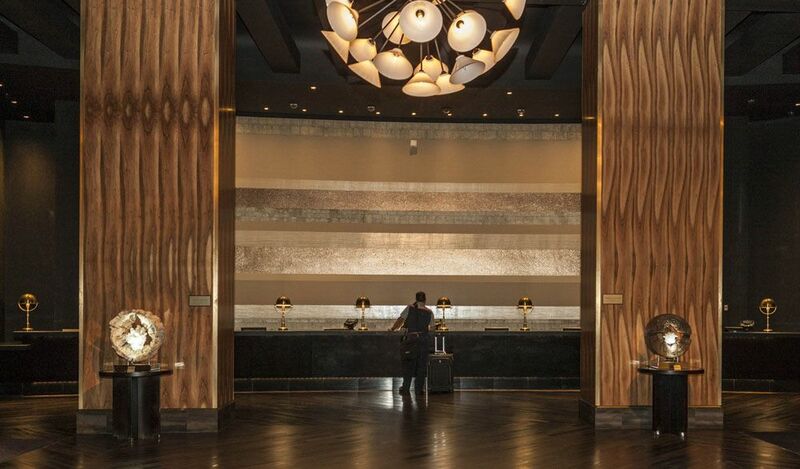 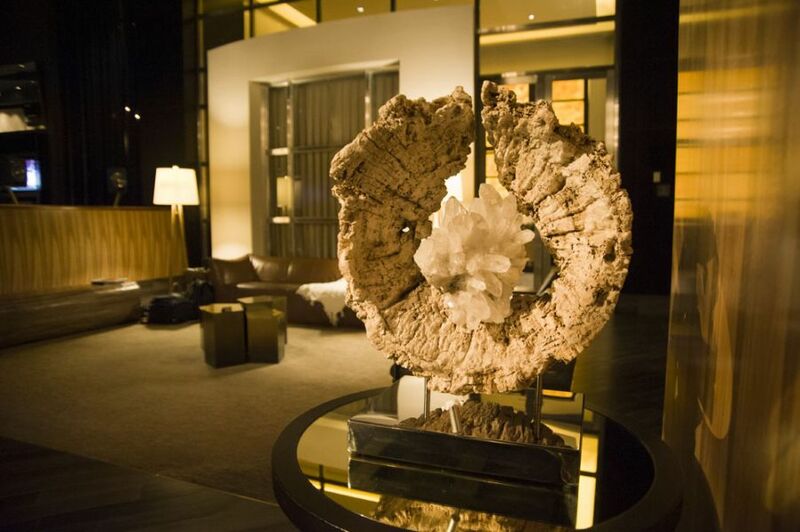 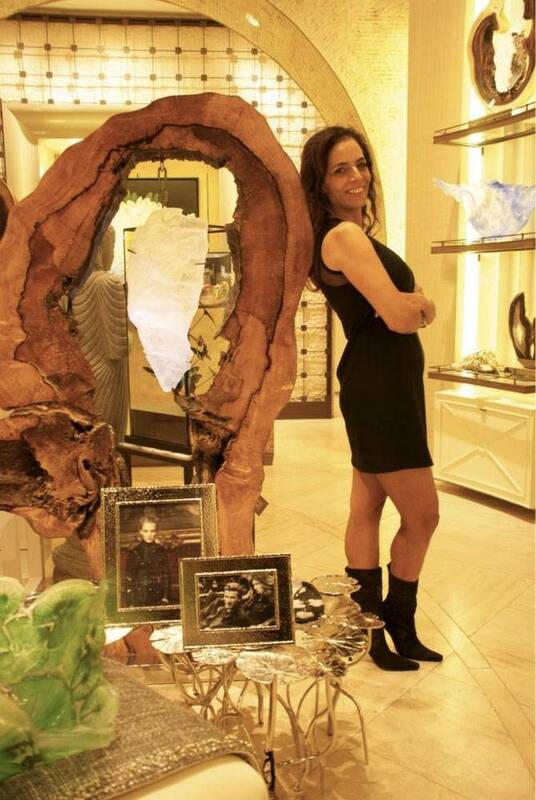 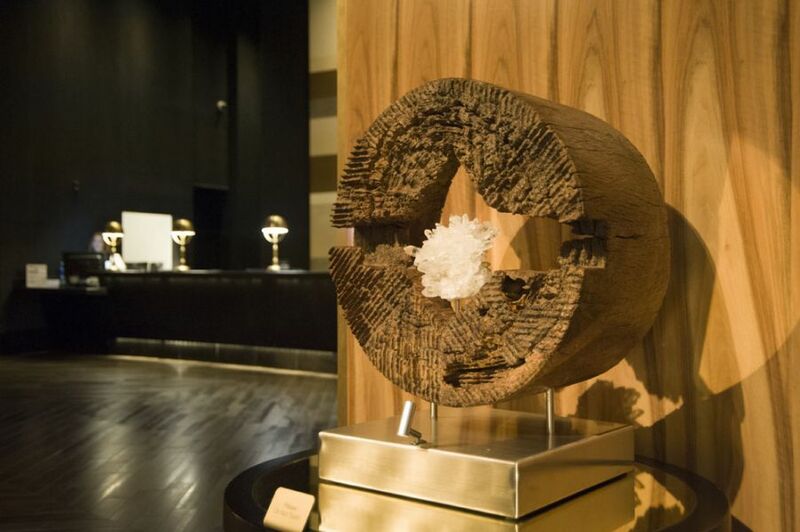 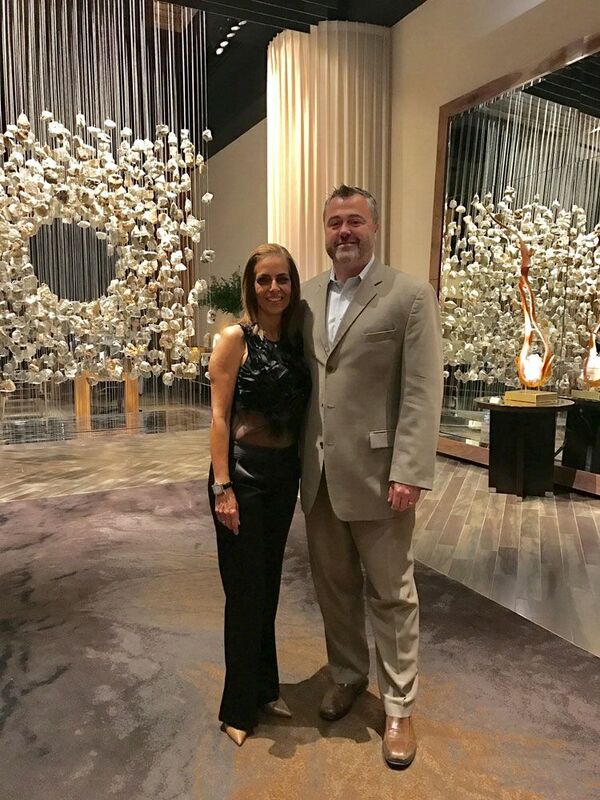 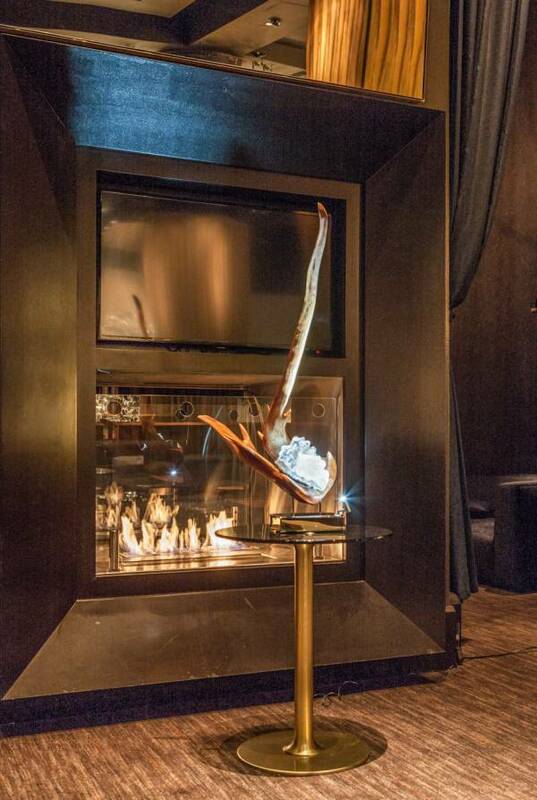 Dorit Schwartz sculptures are featured at one of the finest hotels in Las Vegas. 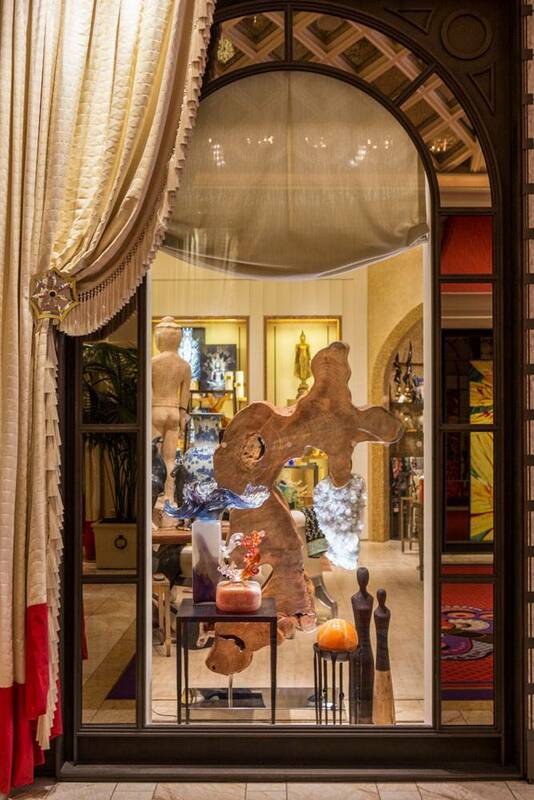 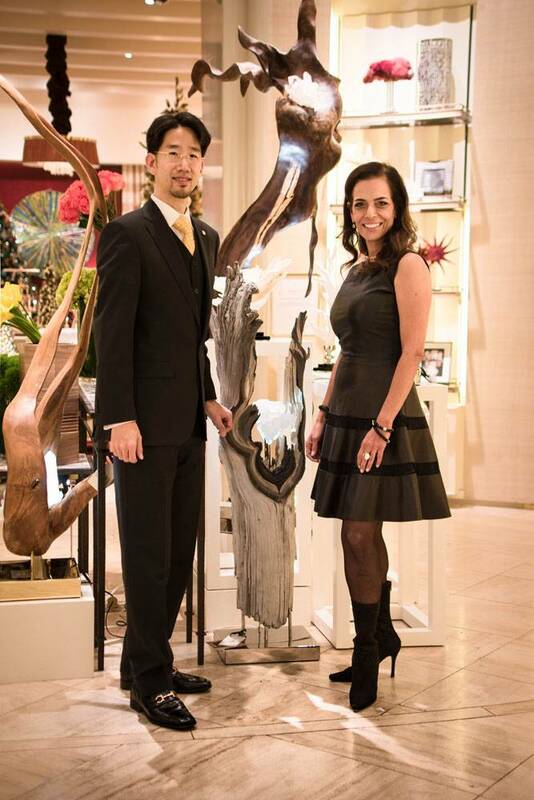 Dorit Schwartz brings a combination of smooth and rough lines, a perfect blend of poetic and jarring sculptures to the Wynn Homestore. 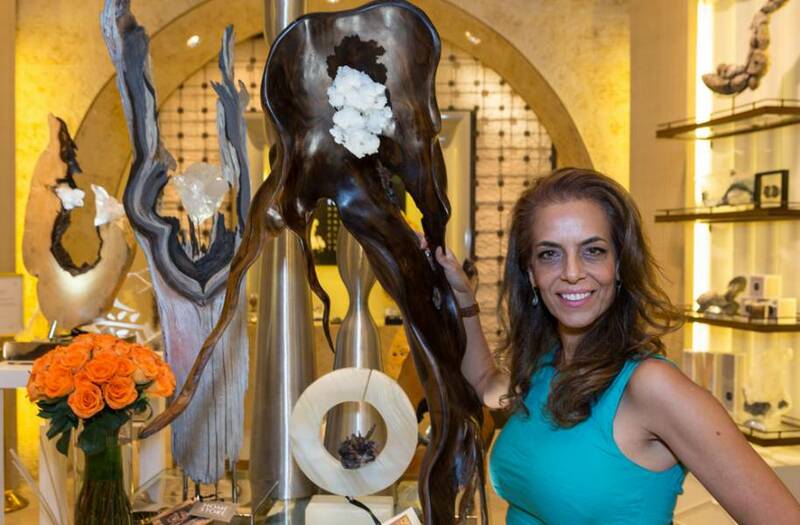 If art is created to make you think and feel, Dorit Schwartz has achieved this union with the skill of a true master. 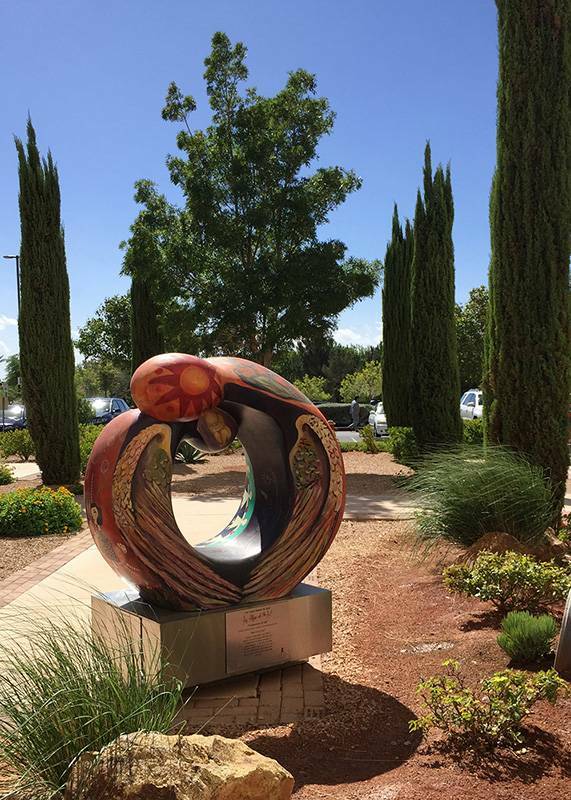 Unveiling the 2016 Collection of "Celebration of Life” for St. Jude Children’s Research Hospital. 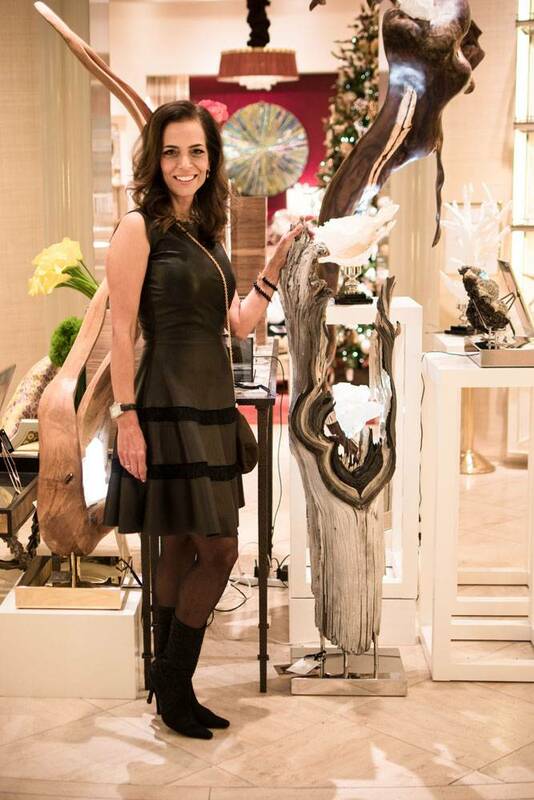 Dorit Schwartz introduces her brilliantly tactile pieces comprising her latest work at the Wynn Homestore. 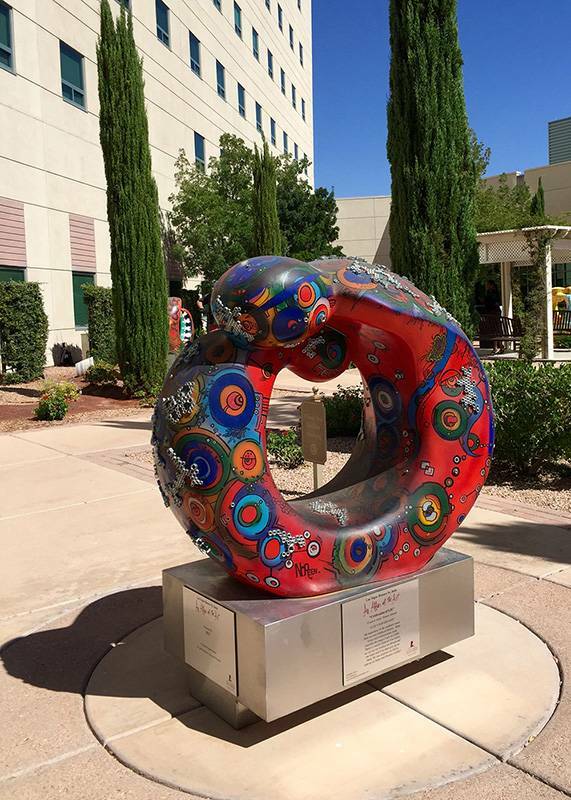 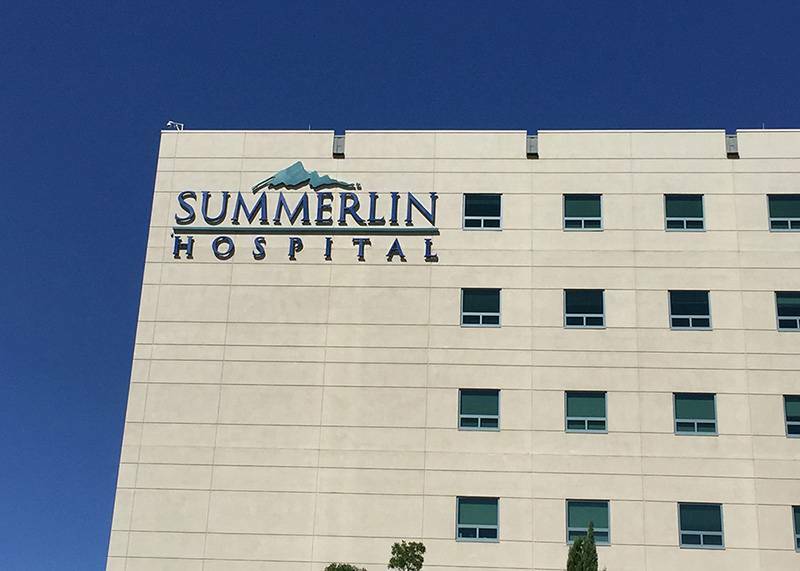 St. Jude children's research Hospital sculptures "Celebration of Life" received with great big smile and an open arm by Summerlin Hospital. 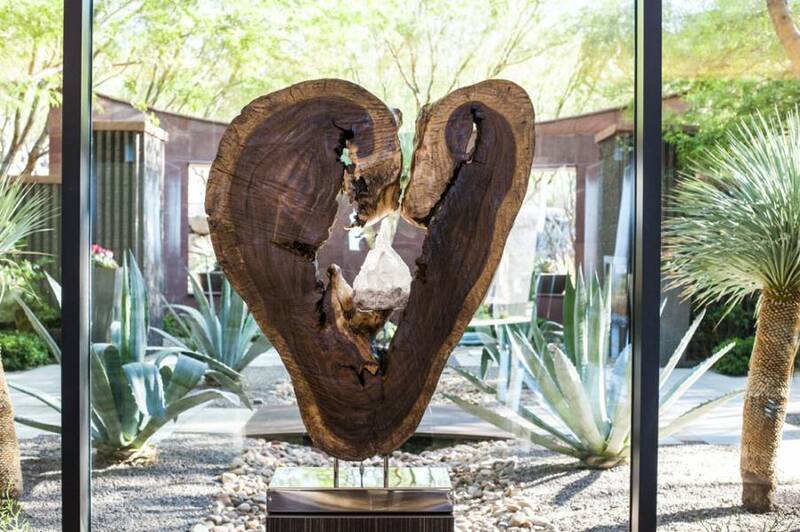 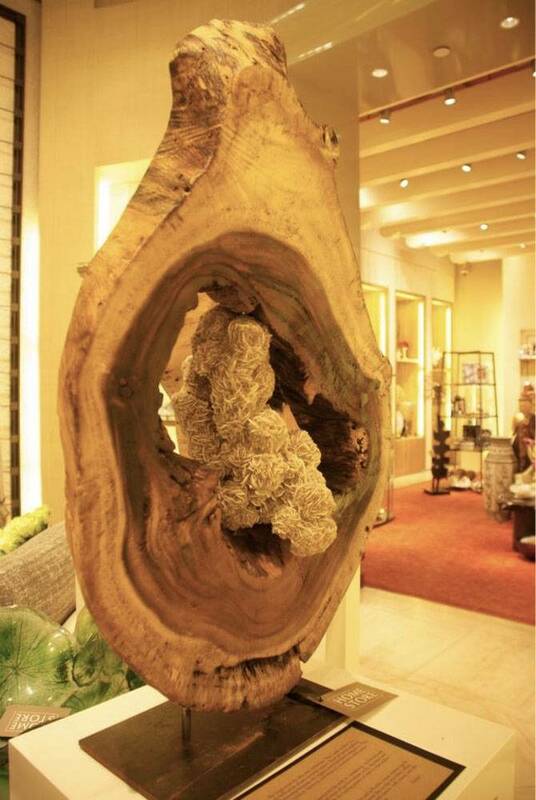 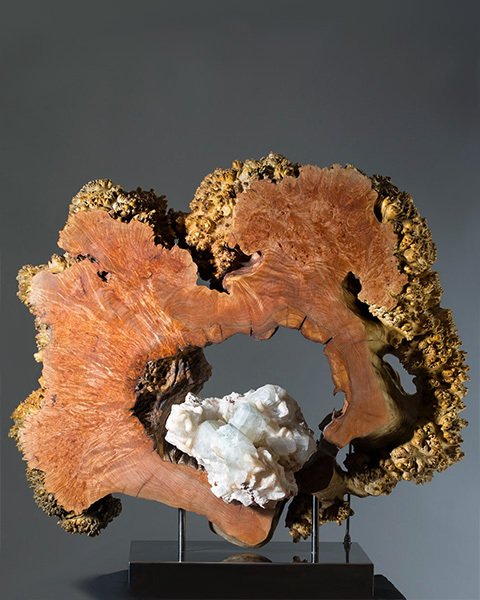 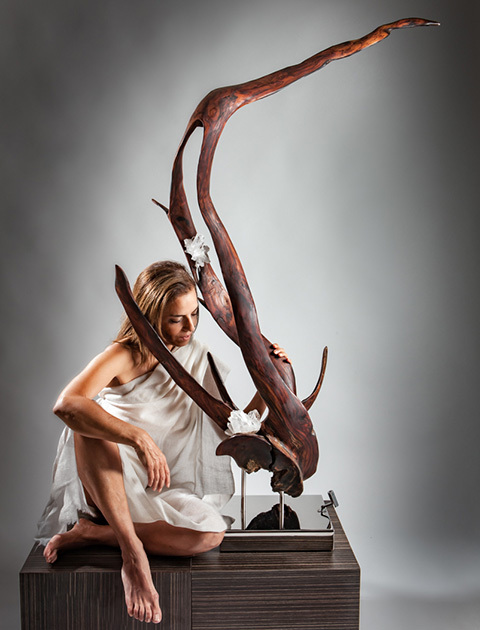 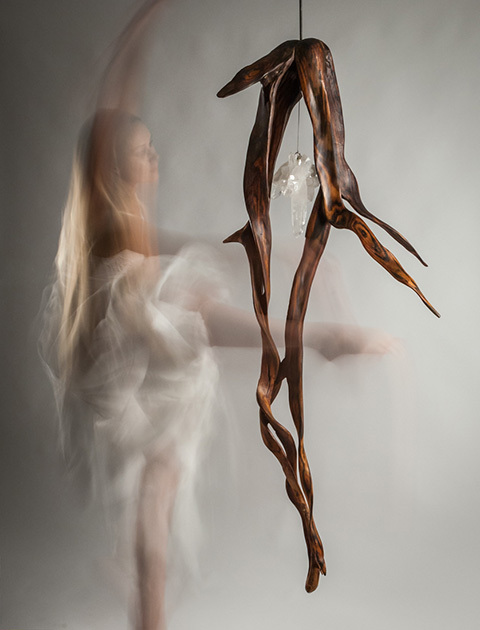 Force of Nature, Dorit Schwartz brings her earthy, ethereal sculptures to Encore Homestore. 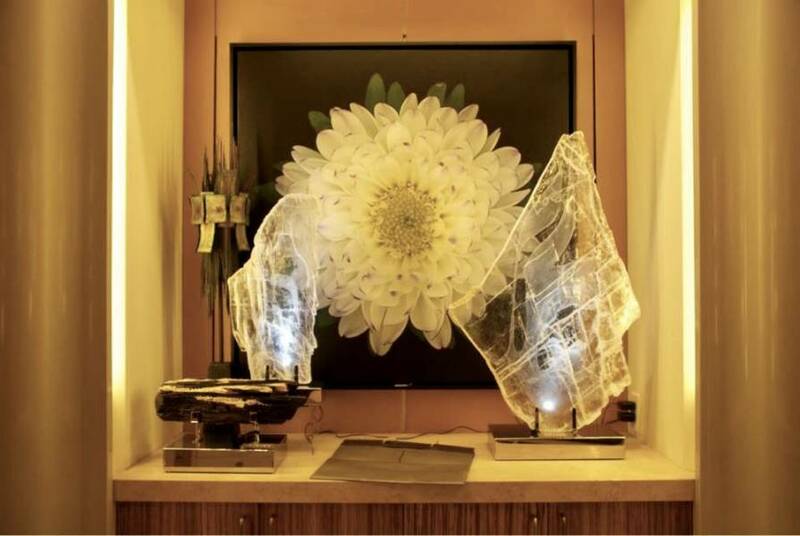 At The Southern Nevada Museum of Fine Art Dorit Schwartz was features along with other artists in a exhibition of Chai Lights. 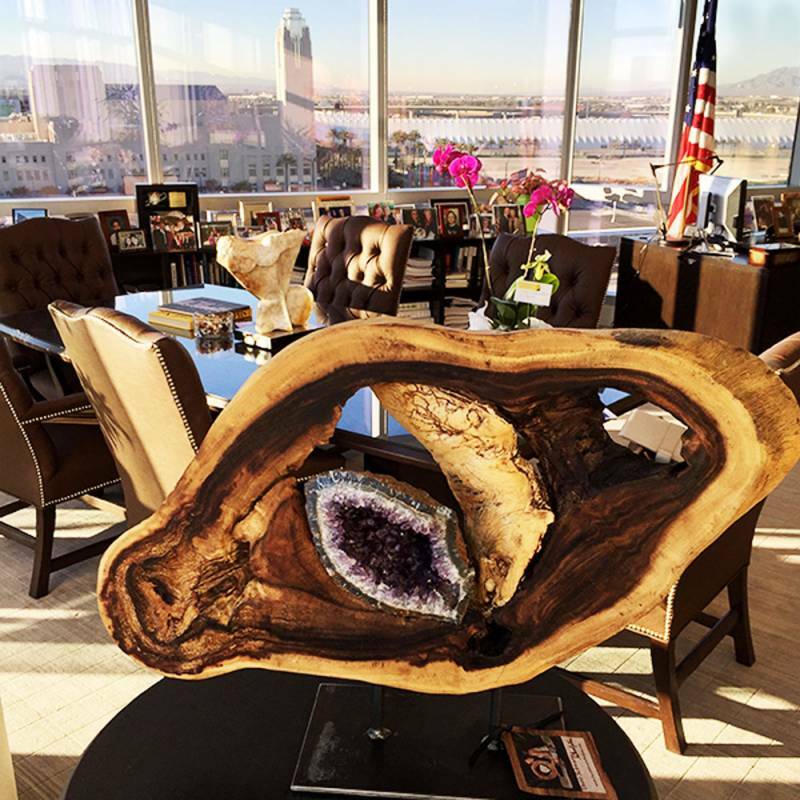 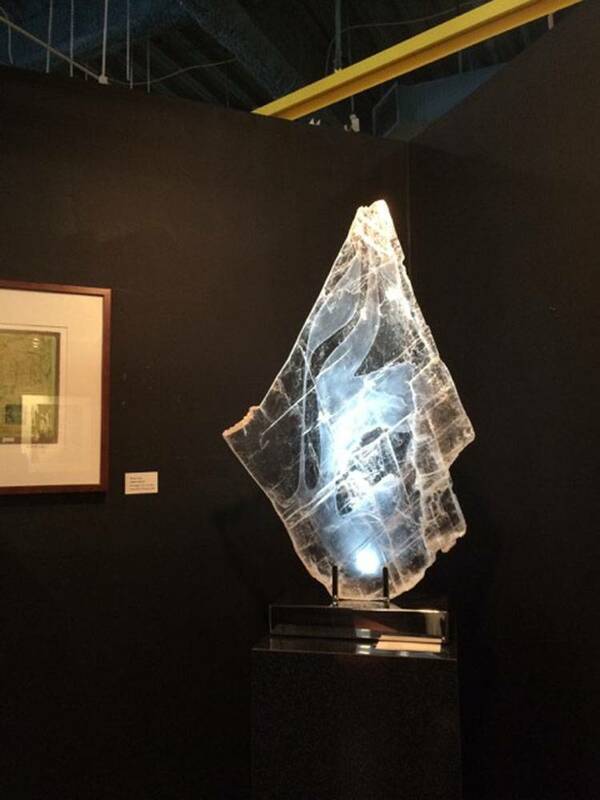 Dorit Schwartz sculpture featured in the office of Mayor Carol Goodman and the architectural landmark of City Hall in Las Vegas. 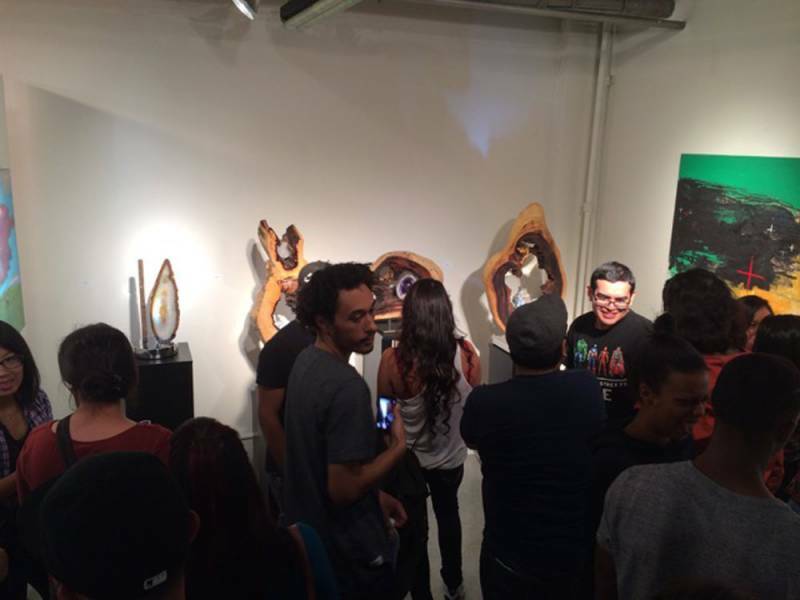 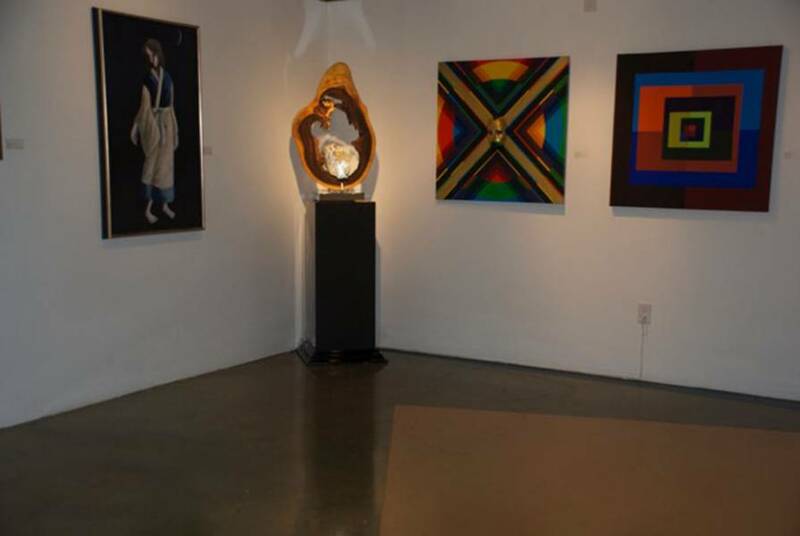 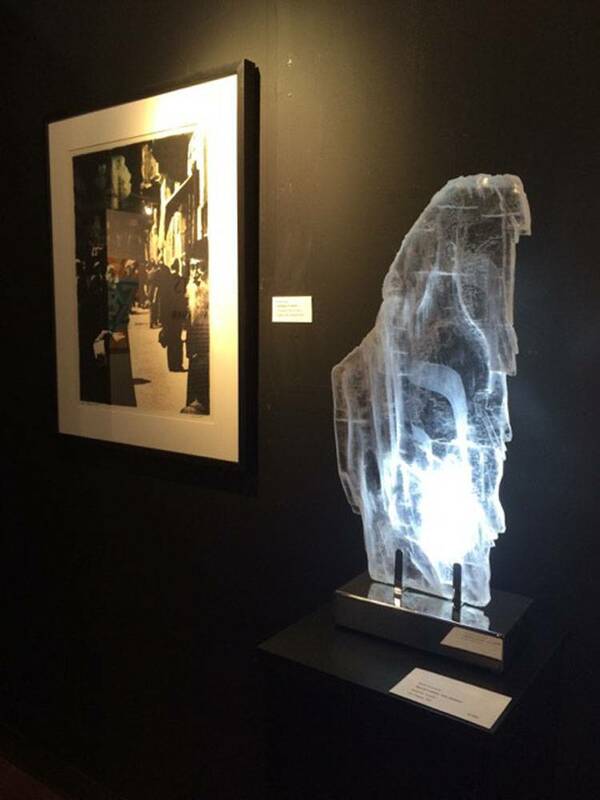 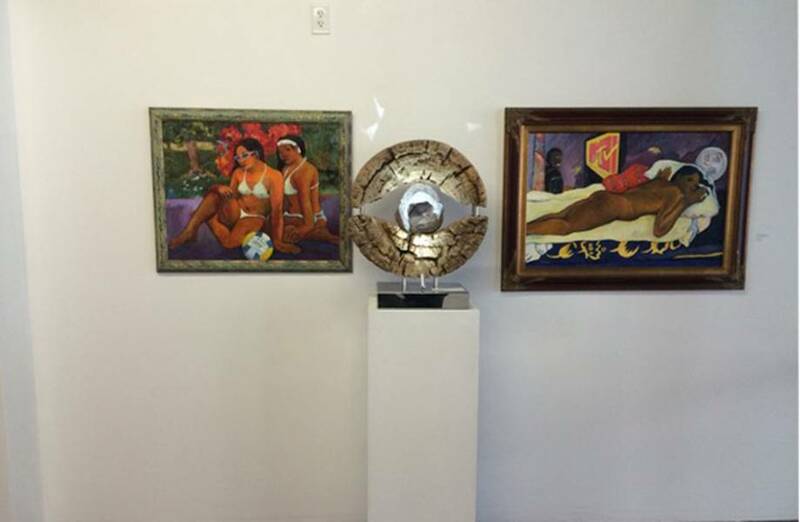 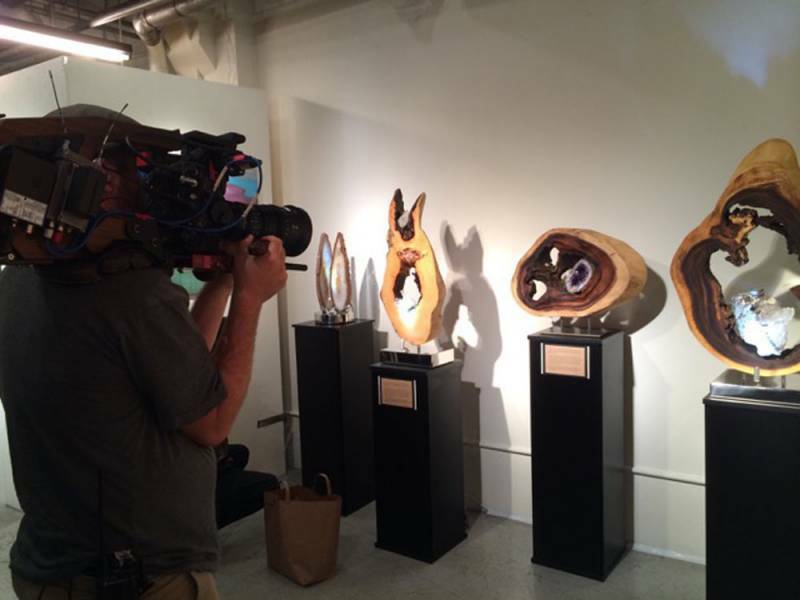 Dorit Schwartz was featured in the Gloria Delson Contemporary Arts Gallery in Downtown LA. 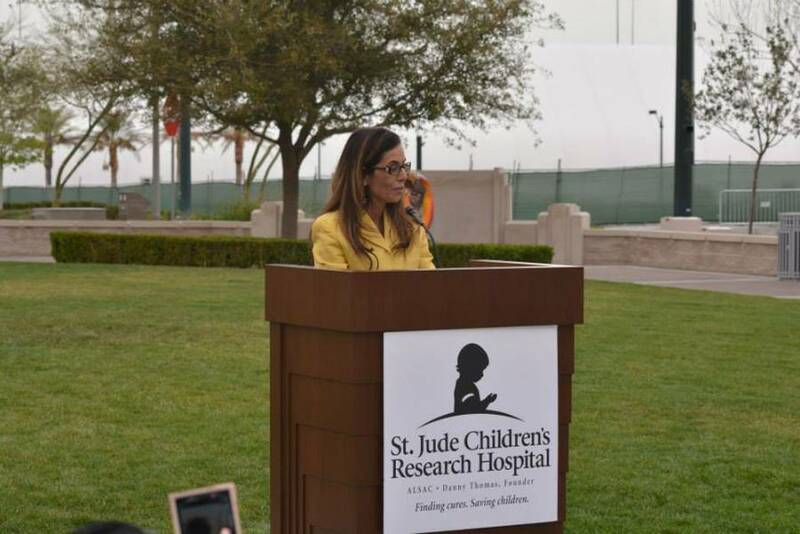 Dorit Schwartz speaking as the founder and artist of the Las Vegas Chapter in support of St. Jude Children’s Research Hospital.